Youth Homes works with some of the most challenging youth and young adults in our community. We say ‘challenging’ not because of who they are, but rather what has happened to them. Every day we bear witness to the tremendous pain that these individuals live with, due to histories of abuse, neglect, homelessness, and poverty. However, we are impassioned by our belief, that at Youth Homes, this pain can be healed, and transformed. As a child, Sasha* experienced years of abuse. The trauma resulting from the abuse caused her to isolate and withdraw from the world. Now as an 18-year-old, she preferred to stay home alone and not show up at her job or interact with friends. 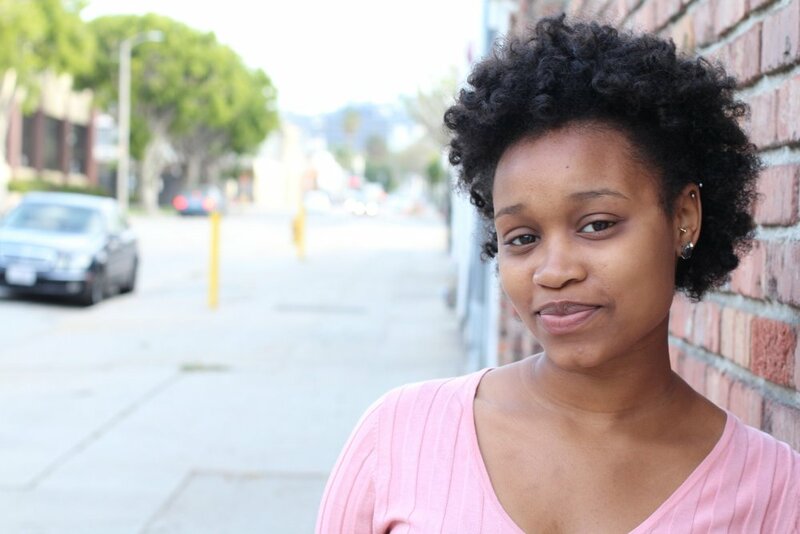 After several years of refusing treatment from many other service providers, Sasha was connected to the Transitional Age Youth Full Service Partnership program (TAYFSP) at Youth Homes. It took both a dedicated Youth Homes behavioral specialist as well as a skilled clinician ten months to help Sasha identify that her isolation behaviors was her way of protecting herself. Her history of abuse created fear and distrust of people, of the world, of anything she couldn’t control, so rather than interacting and engaging with the world, Sasha hid from it. During the ten months of treatment in our TAYFSP program, Sasha received weekly therapy sessions that helped her process her past trauma. She worked closely with the behavioral specialist to develop skills she needed to return to work and develop healthy relationships. Sasha learned how to develop a support system by establishing connections within her inner circle, and her community. Today, Sasha is an entirely different person who recognizes her individual value and self-worth and is ready to embrace what the future brings.